If you’re looking for high quality and personal service, you’ve come to the right place. 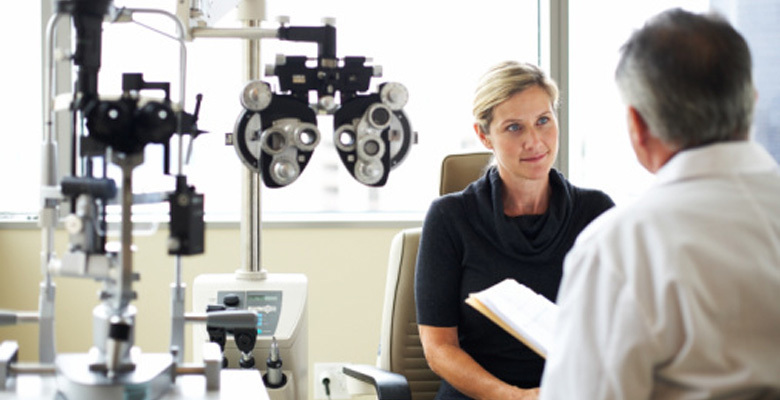 At Family Hearing and Vision, we concentrate on offering professional services. Our office has been located in Vermilion since 1954. Let us put our experience to work for you.